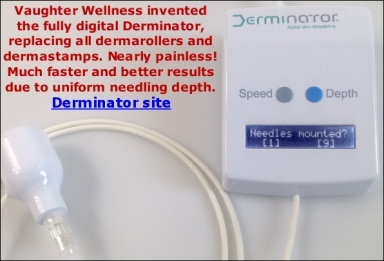 H!, I am so excited to have learned about derma rolling. I wanted to know which derma roller should I use to get rid of a chicken pox mark on my forehead. Its like deep in the skin but not sooo deep and kind of dips in the skin like the "grand canyon"